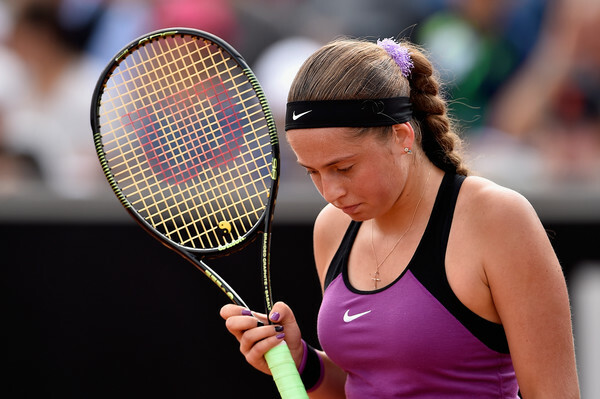 Neither player appear to be in great form but on closer inspection Ostapenko has only been beaten by top 20 players in her last five toruanements and she is the better overall player. Baroni record 11-11 on hard courts and Lisicki 9-16 win loss record, Lisicki is usually far too short of a price on hard courts, although she does lead the head to head record 3-0 I really do fancy Baroni to come through this one. Nara leads the head to head 2-1. Records on hard court over the last 12 months are Riske 21-16 Nara 32-18. Riske has a solid if unspectacular game but could come unstuck as Nara has more to her overall game.